Inspired by a photograph of the horn-player in Sgt. Pepper’s Lonely Hearts Club Band, Whitacre Hill began his studies of the instrument at the age of nine with Prowell Seitzinger in Hummelstown, Pennsylvania. 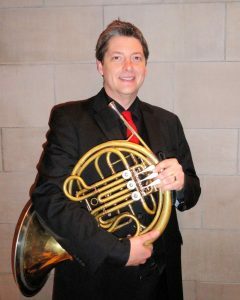 Whitacre’s love of the horn ultimately endured his discovery that John Lennon was only holding the horn as a photo prop, and did not actually play the instrument. From Hummelstown Mr. Hill moved on to study at the Eastman School of Music in Rochester, New York, the Music Academy of the West in Santa Barbara, California, and Northwestern University in Chicago. 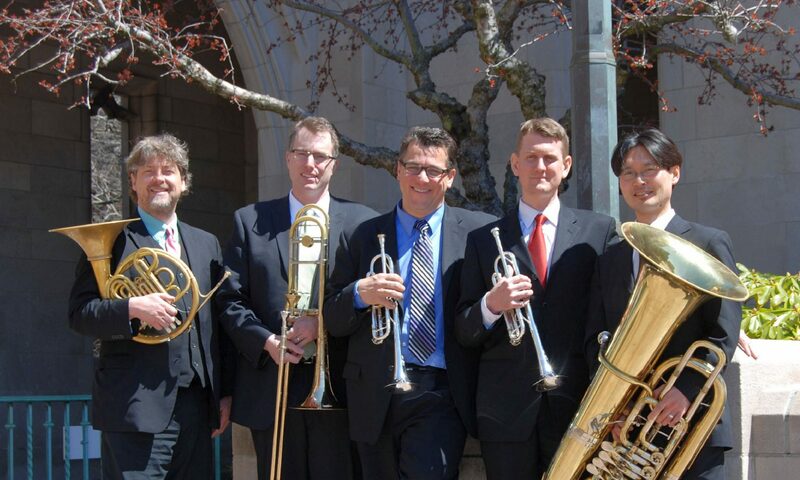 Copyright © Majestic Brass Quintet.